Marblehead, Ma. 7-25-18. 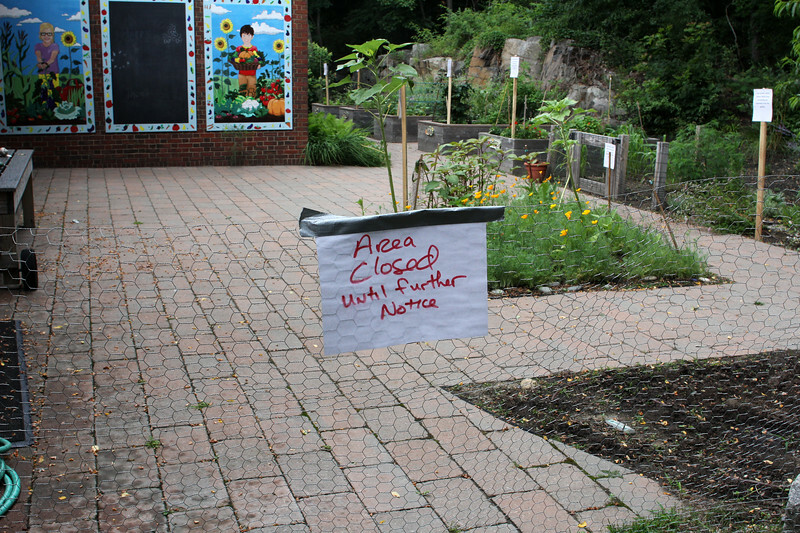 The organic garden at the Malcolm L. Bell school in Marblehead.